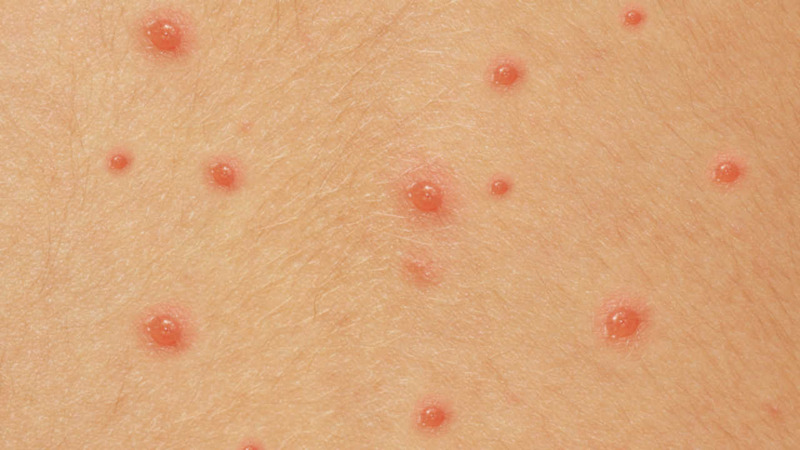 WILLIAMSBURG, Brooklyn (WABC) -- The New York City Health Department is investigating an outbreak of chicken pox in Brooklyn. Officials say the outbreak is spreading in the Orthodox Jewish community in Williamsburg. So far, 75 cases have been reported. The patients range in ag from infants to children up to ten years old. Officials say 72 percent of the patients had not been vaccinated against chicken pox.